"It's been in the press that we are doing it, and we would ask each other, 'Are we?'. They'd have a date and they'd have a cast and it was like, OK..."
"It all comes down to the story. Like with the short, it was so daunting until we found the story. Then it was all of the things it usually is and we were thinking of every emotion and moment and feeling. I think that's all we can do. Until we find our way into what's next, emotionally, it will feel too big. We just finished the short two weeks ago. One year ago, it was a lot to even think about doing a short. We were quite tired. We don't really know what it's like to stop for a minute and think about what we want to do next." 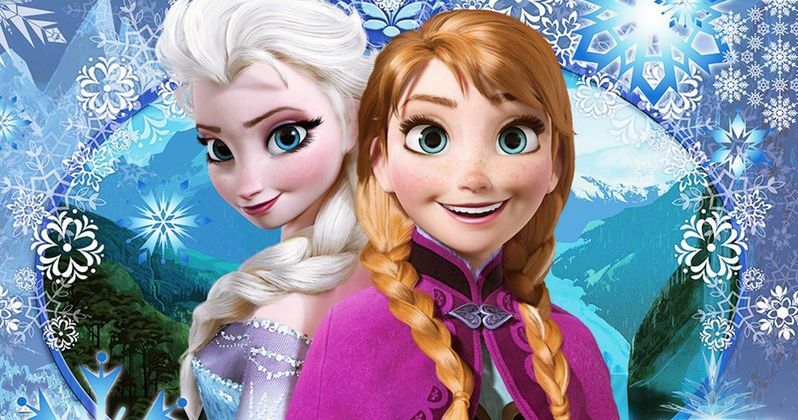 While it seems Frozen 2 isn't actually happening (not yet anyway), which mirrors previous word from Disney after the original came out, many speculate that this is a franchise Disney will not just sit on for too long. It's believed that Disney has begun to develop future Frozen adventures with the two directors, but they do not want to dilute the brand. It may be a decade before the sequel actually hits, with more shorts to come in the next few years.